How will Olympics’ youngest (and coolest) sport, look like in the Olympics? And how will Poland’s skateboarders fare against skating powerhouses like Australia, Brazil, Spain and the US? It’s late October when the Polish Skate Federation team meet in Barcelona to escape the onset of winter at home and spend some time skating together. When I visit one cloudless Wednesday, they show no sign of the single-minded focus on winning that’s expected of Olympic athletes: they lounge in the sun, talking about surfing and the rave scene in Kiev. In 2020, skateboarding will make its debut at the Olympics in Tokyo. Preparations are already underway in Poland, with the government funding the trip to Barcelona — a state of affairs as foreign to skateboarders, used to fines and spats with security guards, as it is normal to other athletes. Among them is Agata Halikowska. 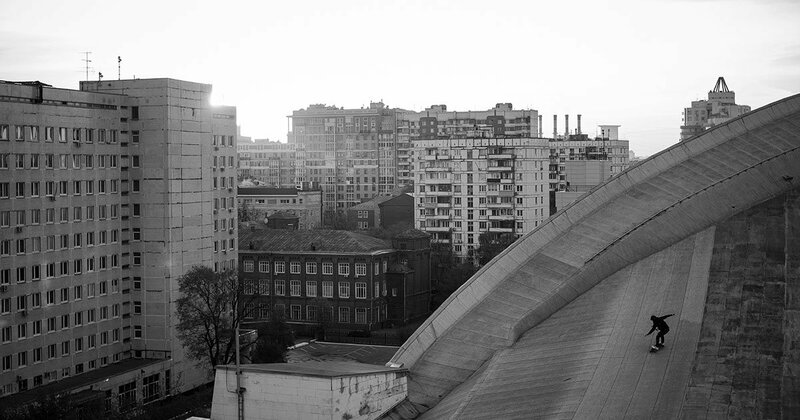 She has been going to skateparks since she was 13 years old, growing up in Ostrowiec Świętokrzyski, a former steel manufacturing town in southeast Poland. Halikowska, now 23, has consistently found herself in the top three of the women’s senior category at the Polish championships since 2015, a fact that has allowed her to join the Polish Skate Federation’s senior team, a group organised in part to help the country’s top skateboarders prepare for the competitive Olympic qualifying process. “You have to be good at contests to be on the team,” says Krzysztof Marek, the committee lead for the Federation, of the young star. This may sound obvious, but skateboarders have always relied on video recordings, rather than live competitions, for evidence of their quality — and that just won’t cut it at the Olympics. 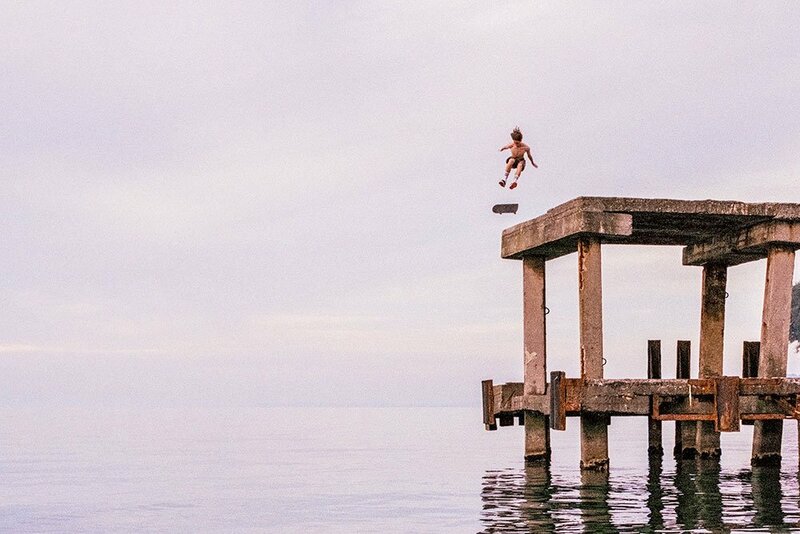 According to the system devised by the Lausanne-based organisation World Skate, skateboarders will be awarded points based on their performances in approved contests, like Street League Skateboarding. In total, 80 skateboarders will attend the Olympics: 40 men and 40 women, divided into the categories Street and Park, which differ mainly in course design (the latter featuring more ramps). In VICE, the skater Cole Nowicki points out that competitive skateboarding isn’t new: The X-Games were founded in 1995, and Street League, a popular international contest, began in 2010. A global skateboarding summit in 2014 gathered officials from other sports to press for skateboarding’s inclusion in the Olympics. 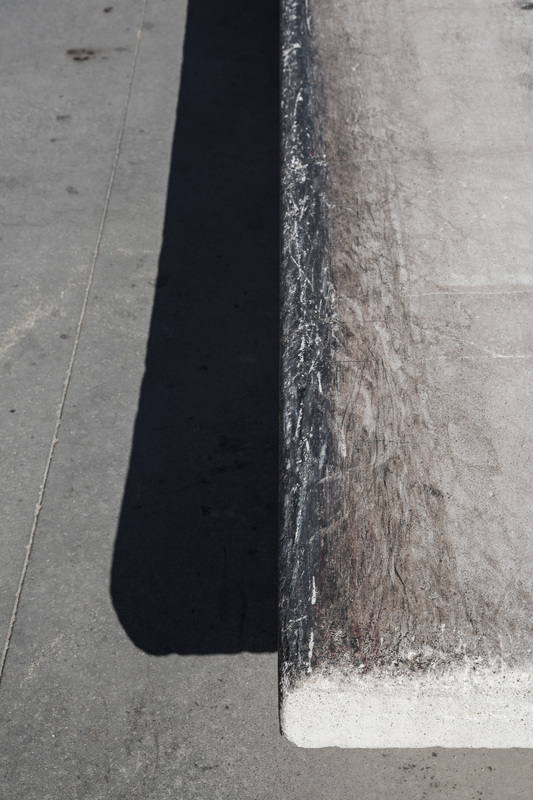 Although there isn’t broad support among skateboarders themselves for the move, with concerns over the commodification of the sport, Nowicki argues that skateboarding is resilient enough to retain its alternative culture. 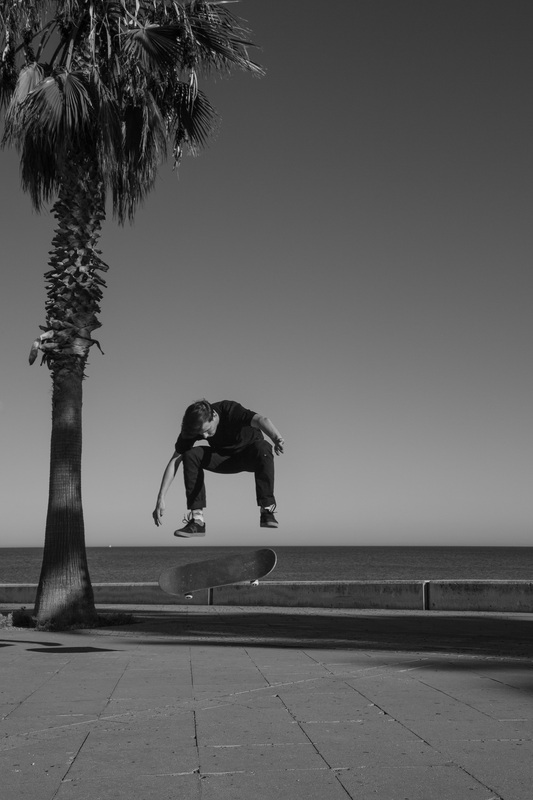 The biggest challenges to the Poles are presented by skateboarding powerhouses like Australia, Brazil, Spain, and particularly the US, where the sport originated. While Halikowska discovered her aptitude for skateboarding thanks to the older boys in Ostrowiec Świętokrzyski, other athletes on the Polish team were exposed to it through contact with American culture. At age 12, Dominik Jaworowski, an architecture student now living in Gdánsk, got his hands on an American skate video featuring the tricks and adolescent antics of Evan Hernandez, Ryan Sheckler, and others. In Białystok, where he grew up, “everyone had some old skate videos on VHS,” he says. Mikolaj Baranowski, a 33-year-old who helps manage the Polish Skate Federation’s team, began to skate as a teenager in the Silesian town of Brzeg. His older brother was obsessed with the Beastie Boys (the hip hop group’s founding member Adam Yauch was a decent half-pipe skater) and turned him on to the sport. As teenagers, he and his friends built a wooden box to skate on, with metal coping for grinding. It was soon stolen, the metal sold for scrap. The mild weather and impeccable design of the Skate Agora park where the Federation train are a far cry from their formative experiences in Poland; but if the mornings in Barcelona are structured, with stretching sessions and practice runs, their afternoons look a lot like friends hanging out and skateboarding together. 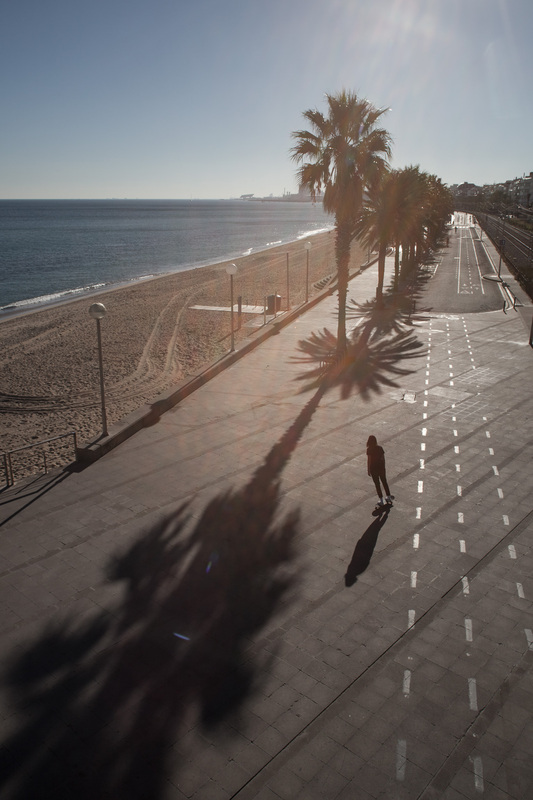 In downtown Barcelona — famous for the smoothness of its concrete and the quality of its skateboarding spots — they shoot videos and photos for Instagram. They spin over white crowd-control barriers on deserted streets, balance their axles on the brown walls of official-looking buildings, and fling themselves down stairs. For them, the Olympics offer a pleasure simpler than the dream of a gold medal. “It’s about the adventure,” Dominik Jaworowski tells me. There are many unanswered questions about how exactly skateboarding in the Olympics will look. Skateboarders will have small group “heats” where they will aim to land as many difficult tricks as they can in a given time period, falling as rarely as possible, and be given scores by the jury out of 100. But the handbook makes no mention of judging criteria for difficulty, which is hard to quantify. Nor do the rules discuss style — the mysterious alchemy of body positioning, speed, confidence, and clothing — which, among skateboarders, is considered more essential than technical difficulty. “Style is subjective. It’s really hard for the judges,” Halikowska says. Dominik Jaworowski calls it a “slippery subject.” Will a gorgeously executed, simple trick be rated higher than a sloppily conceived but harder one? The approach of the Polish federation to skateboarding’s new status as an elite sport is what Baranowski calls the “middle road”: athletes should support each other, and be respectful of their own bodies and abilities. Skateboarding has never had coaches, and it wouldn’t be right to call Baranowski one, either. His role is closer to that of an older brother. He doesn’t insist that the younger members skateboard if they don’t want to, but he also makes sure they don’t party too hard. Despite the veneer of legitimacy and competition afforded by the Olympics, the Polish skaters appeared motivated by this older, purer spirit. Halikowska showed off some flatground tricks on the grey concrete, framed by palm trees, while Dominik Jaworowski went for a quick session. Rattling past, he flew over a large kicker-to-kicker gap, flipped his deck horizontally and diagonally at the same time, slid backwards across a high, sloping ledge. This was skateboarding at an extremely high level, but Jaworowski also supported the people around him. He watched and whistled in admiration when they landed their tricks, no matter how simple. Skateboarding is “like magic”, Baranowski says. 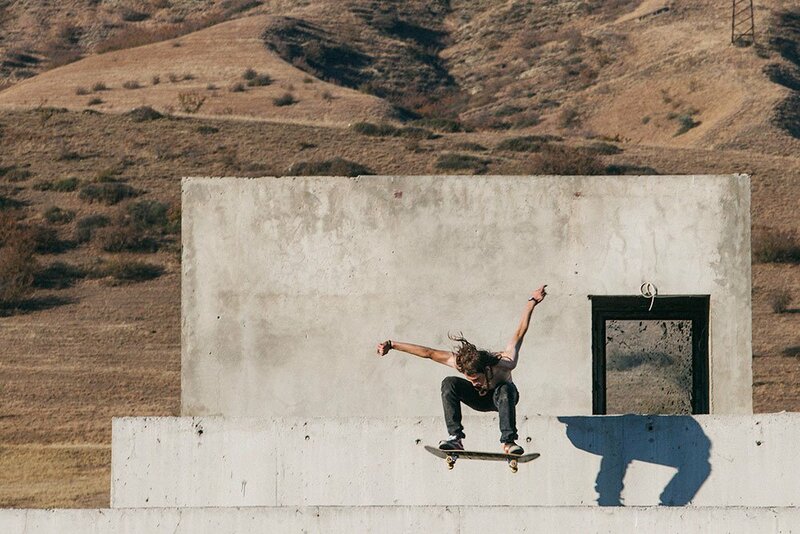 “We don’t grow up when we’re skateboarding.” Olympics or no, it will stay that way.